When I started running ‘properly’ in 2008, I steadily built up my distances from 5ks and 10k in 2008 and ran my first half marathon in 2009. 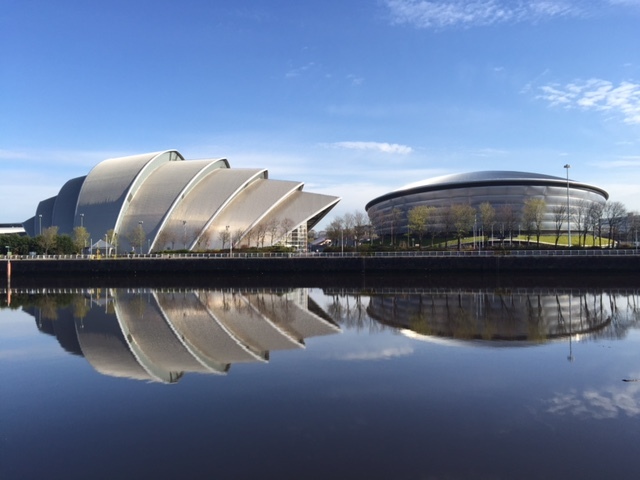 Over the course of 2009 I built my runs up so that I ran half marathon distances (not events) – and before I did my first half marathon event, I’d run about 3-4 half marathon training runs around the Southside of Glasgow. 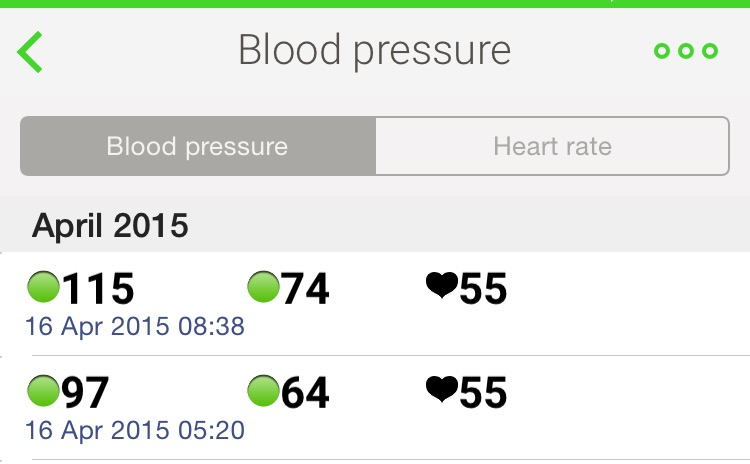 Nice and steady progression. 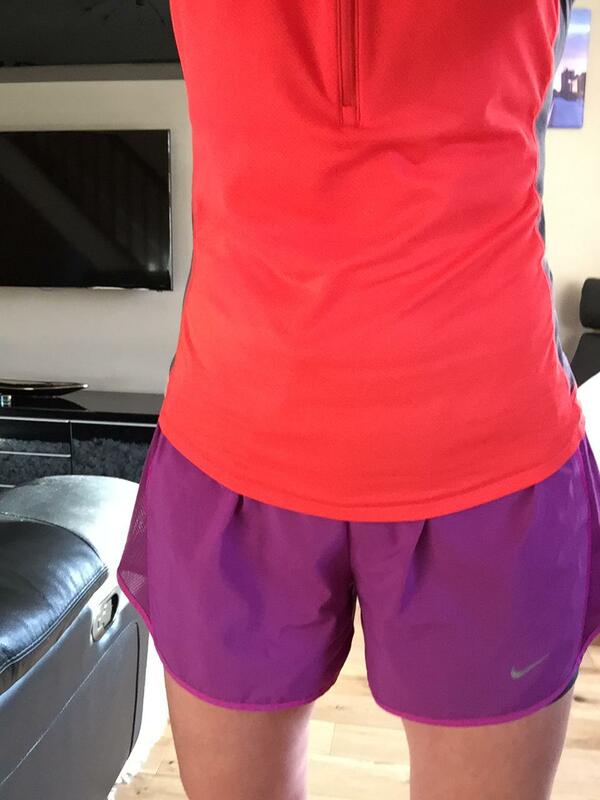 Today I decided, I’d run another half marathon, but this time it would be before work. I woke up at 5am, and Fit Girl was up and away for an early gym session. 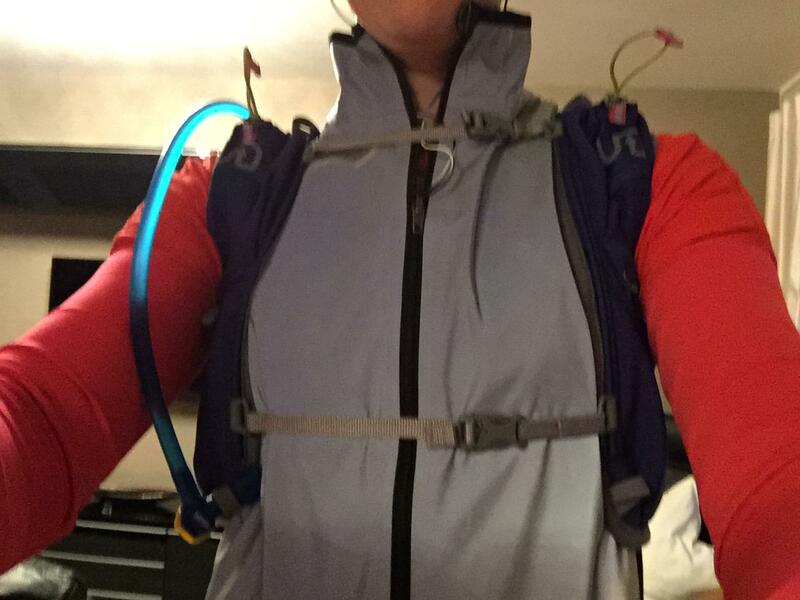 I ended up having a porridge and some water, before leaving on my run just before 5:30am. It was still dark, but the birds were tweeting and the sun was just about to come up. 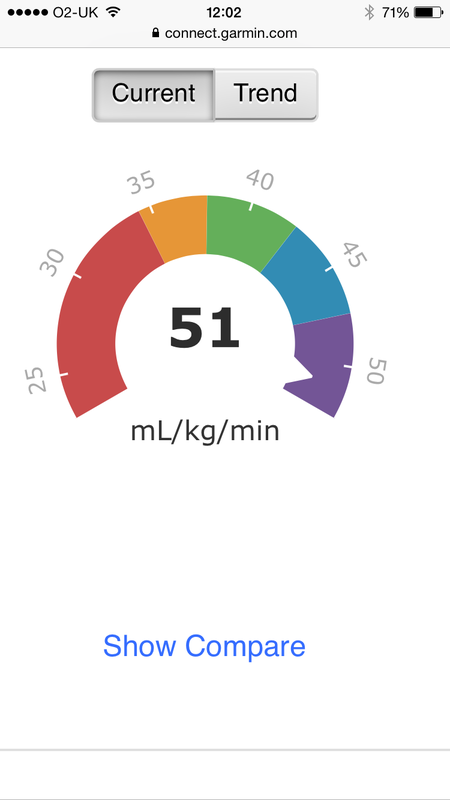 Recovery time suggested 46 hours (after) Vo2 Max estimate 51 (down 1). It was to be around 3-4’C so I wore my compression top and a Tshirt, and my reflective gillet (that I probably didn’t need). Shorts, a cap and my water pack (I got a new camelbak reservoir for my water pack and it fits well). 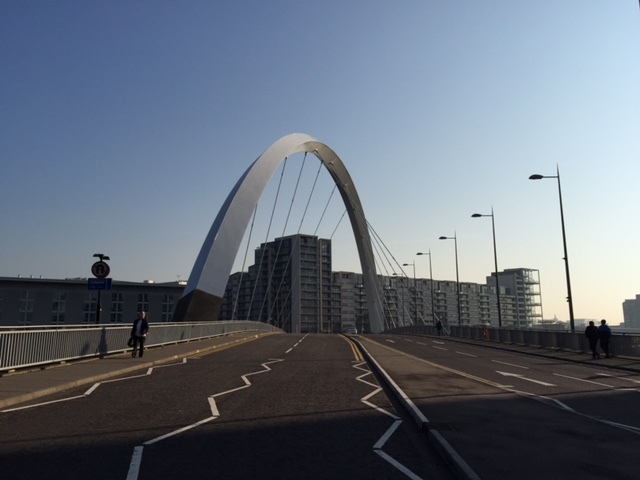 The sun was rising as and I crossed the squiggley bridge this time, I saw a slither of a crescent moon over the east end of the city. It looked lovely and its those sort of sights that make getting up early to run so well worth it. 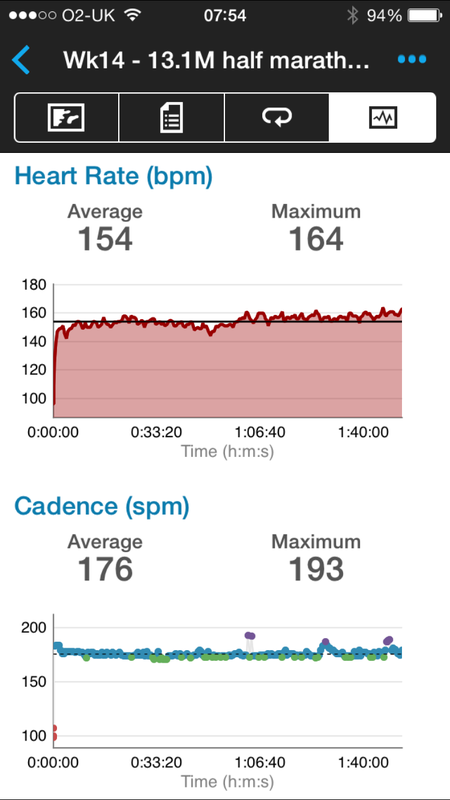 I decided that I’d run with my heart rate at around 150. At around 3-4 miles in I was considering cutting back home for a shorter run, sort of niggles in my feet and finding it a little hard. But I stuck in with it and kept going. 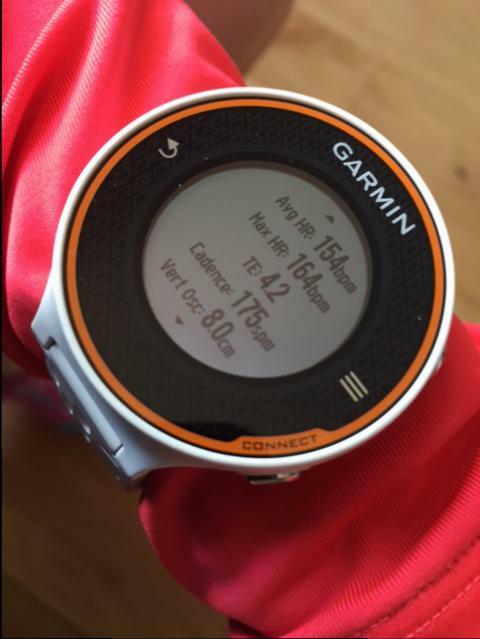 I ran with my HR at around 150 that for the first 6-7 miles. I was feeling good through Pollok park, at around 630, when I saw my first other runner. By that point I’d finally started to get into it and was enjoying it. Once he passed by, with his bright orange trainers on, I was greeted by steam rising off the river in the deserted park. Just me, the eery looking river and the ducks. Then I saw a dog walker and a big dog and a few more park goers. Half way, 6.55 miles, in 58 minutes. 🙂 easy peasy, sub 2 hours probably. Around 7 miles in, in the middle of Pollok park, I decided I’d push myself a little and pushed it so my heart rate went to around 160. 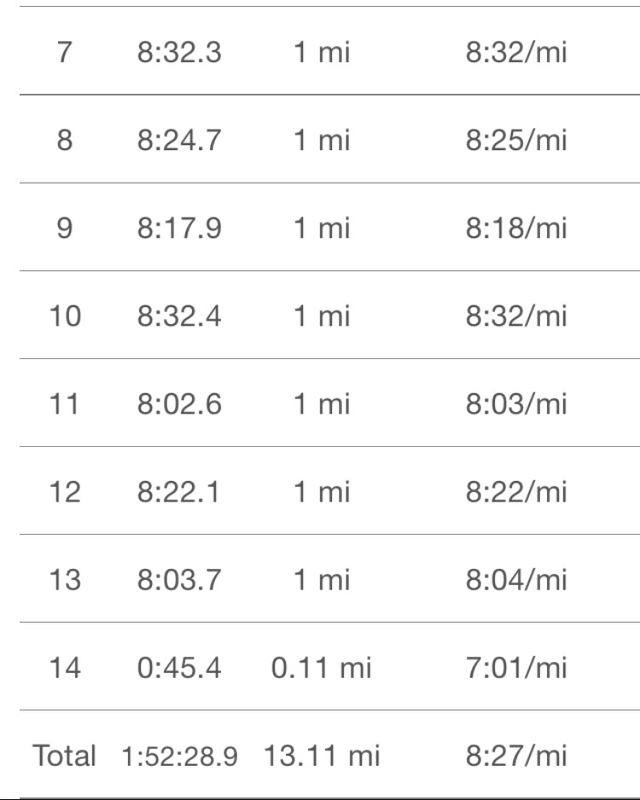 I started to find it a bit hard in mile 10, hard is sh!t. Lol. I’d had my first gel, (my new sis double espresso gel with 150mg caffeine in it!) at around 5 miles in, and took my usual sis berry caffeine gel (75mg caffeine) at around 9 miles in. I had my tunes on and they were keeping me going, but by 10.5 miles I was counting down the miles to go, and trying to make sure my maths was right. 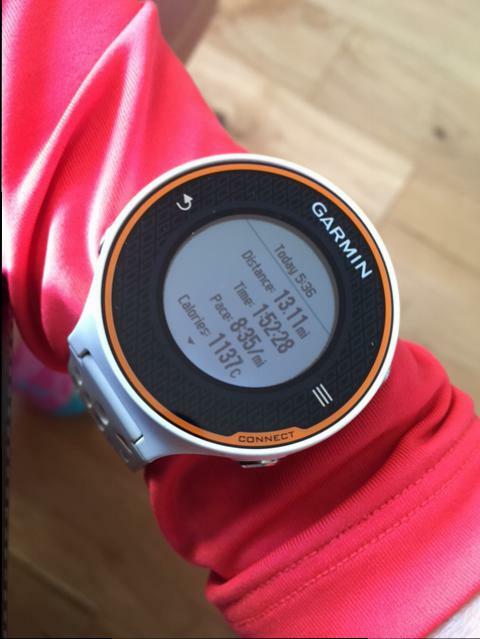 I picked up the cadence and kept counting down the miles and the minutes. 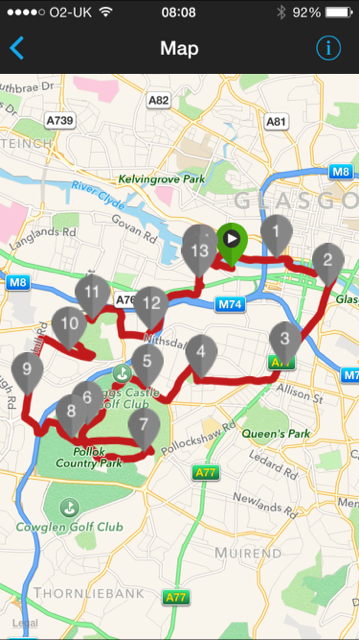 Through Bella park, then up Nithsdale and across the (footbridge across the) M8…. downhill from then on. I finished 13.1 miles about half a mile from home and I was glad. 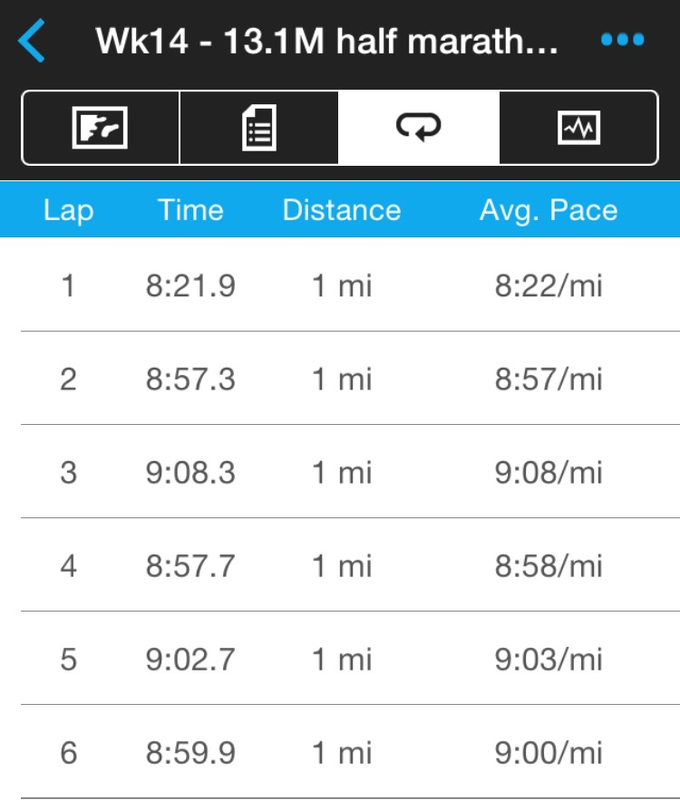 It had been a beautiful run in gorgeous conditions. It wasn’t easy towards the end, but it was enjoyable and my tunes and the sights kept me smiling. And the sense of accomplishment at the end, was magic. All before 730am! I finished and walked for a bit, and stretched, and walked for a bit more. 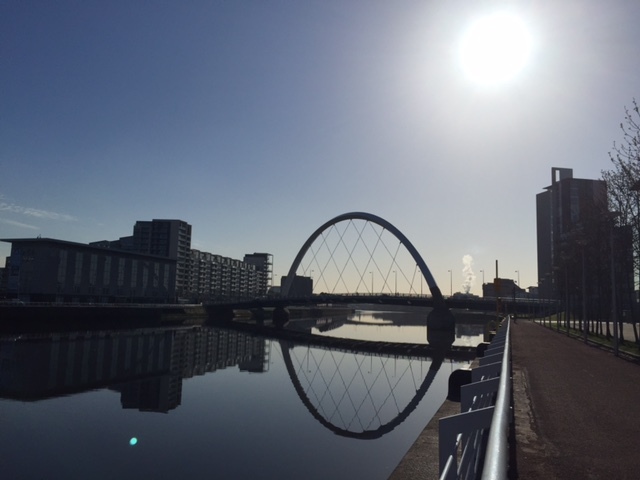 I looked over at the squinty bridge, in the sun slight now, and some people heading to work. I crouched down for a squat stretch, and saw the steam rising off my body in the cold, and smiled. 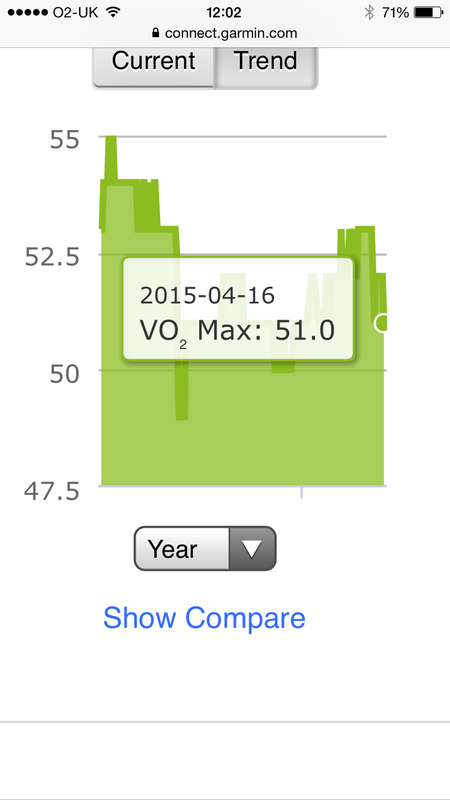 When I got home I noticed my vo2 Max estimate had dropped from 52 to 51. No wonder my run felt a bit hard. 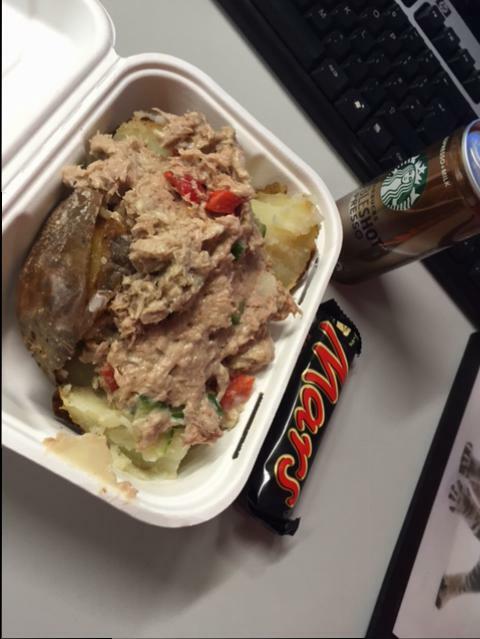 I had a good day at work, plenty done, and plenty of food and liquid to keep me going. I used my pomodoro app on my iPad to keep myself focussed on tasks and made sure I got plenty of fluids in me. One more half marathon done, who needs events, eh? 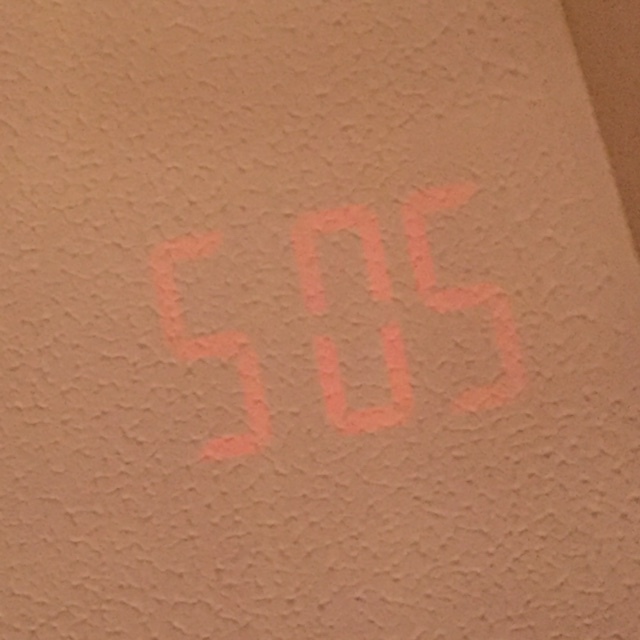 I just need my trainers, Garmin, gear and alarm clock.